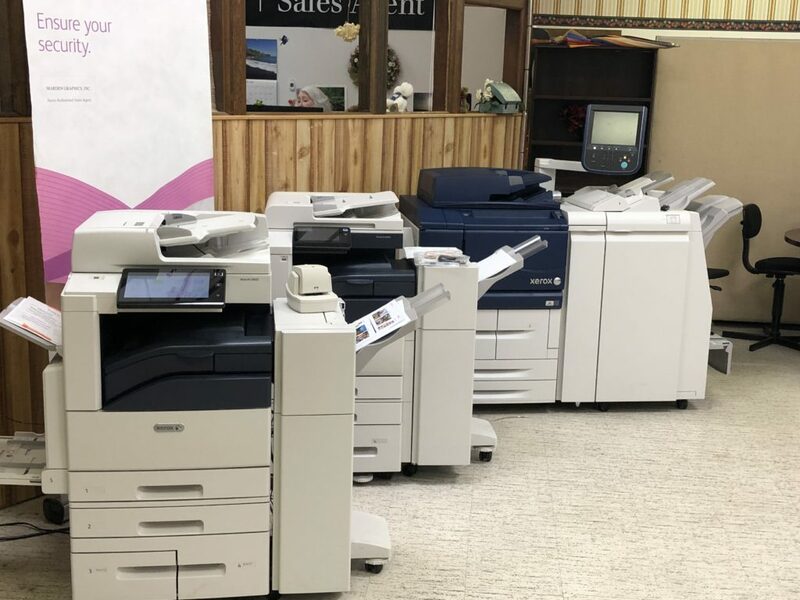 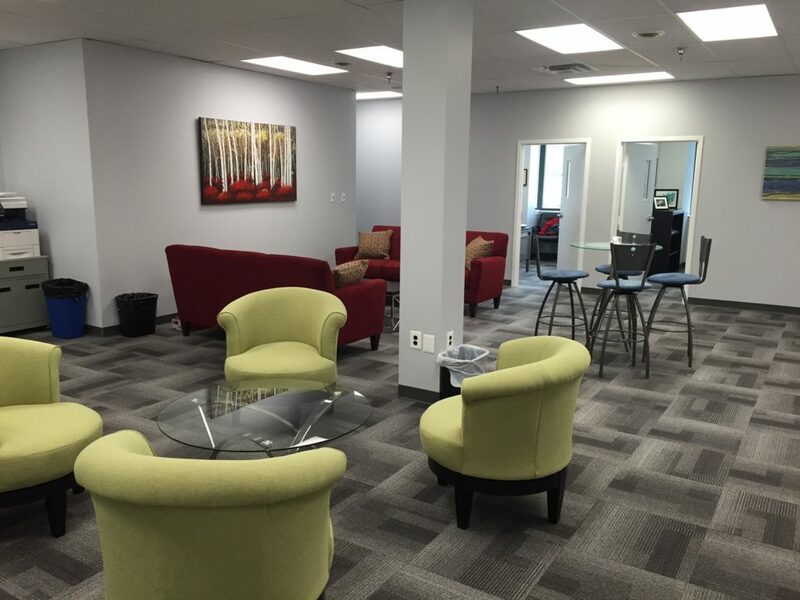 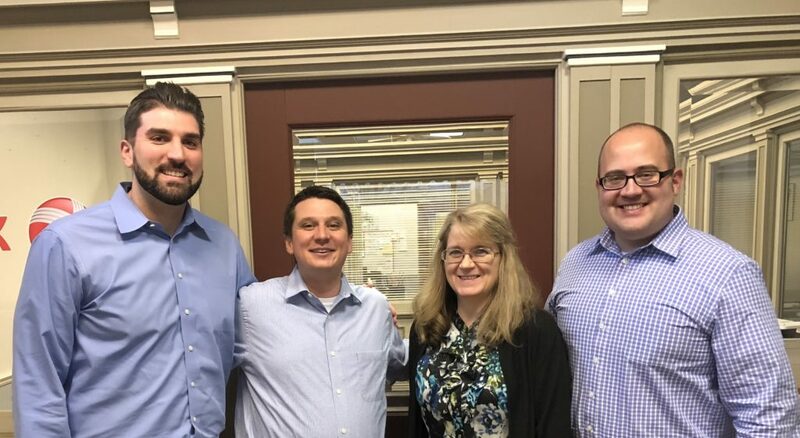 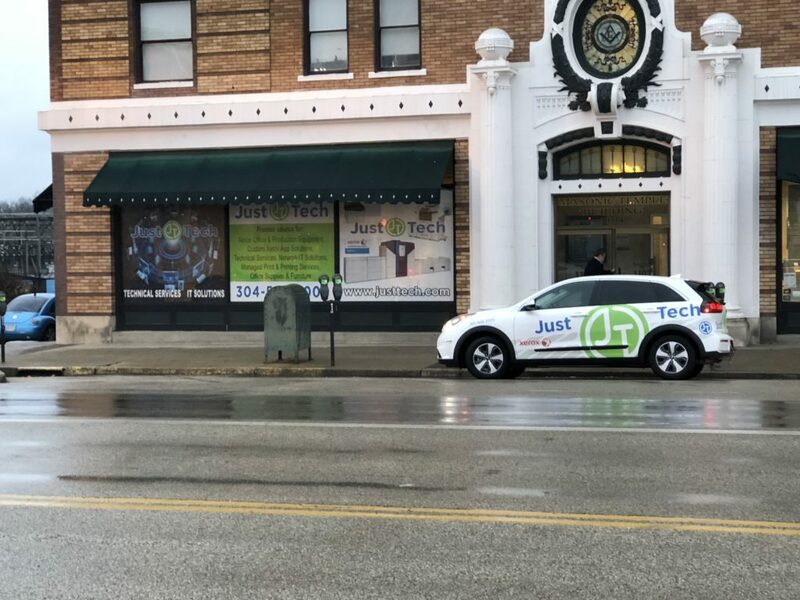 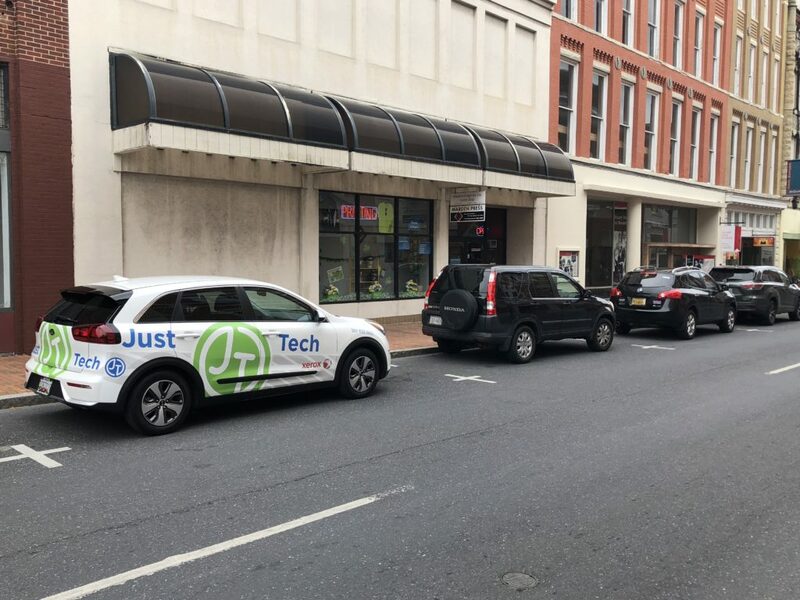 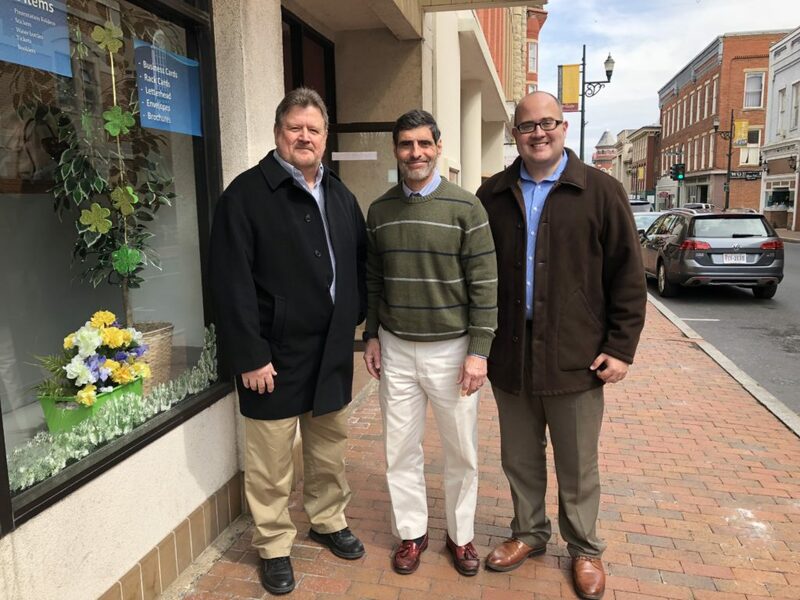 Joshua Justice, President of JustTech and Charles Justice, Director of HR & Business Processes for JustTech traveled to all 4 JustTech offices this week to meet with employees and visit customers. 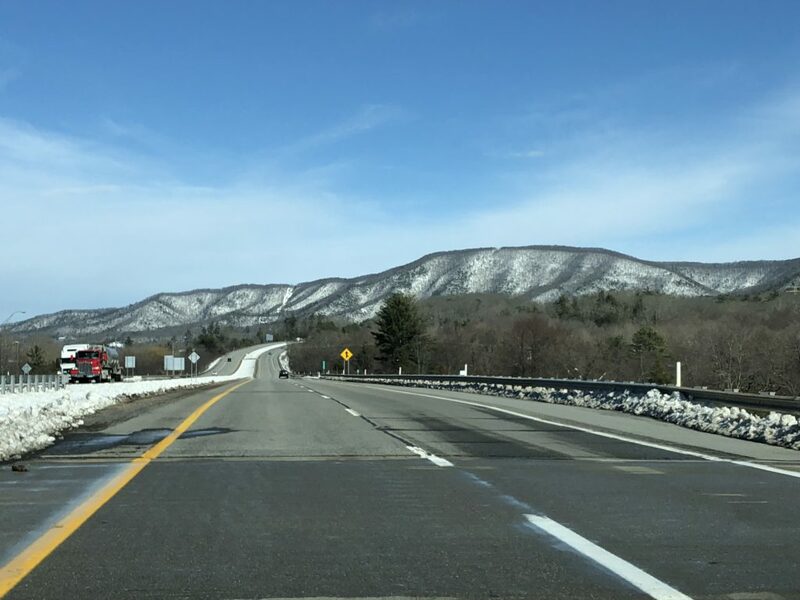 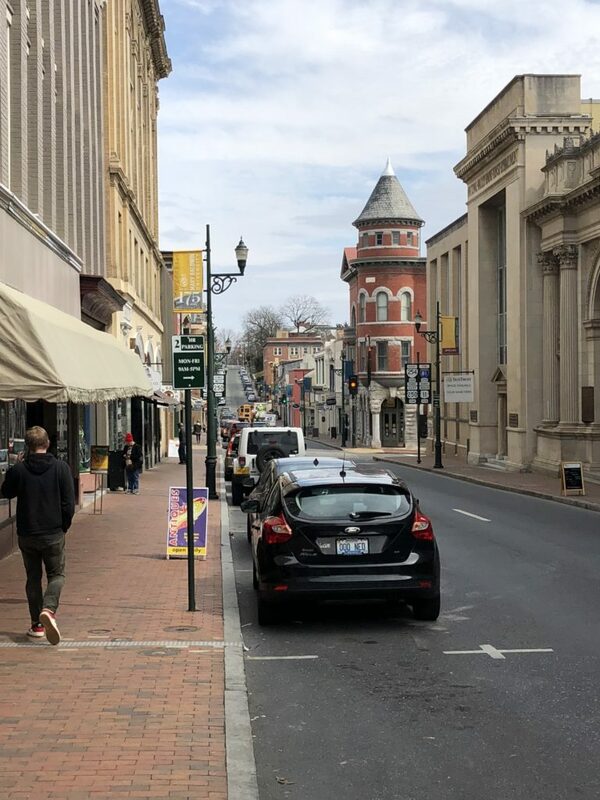 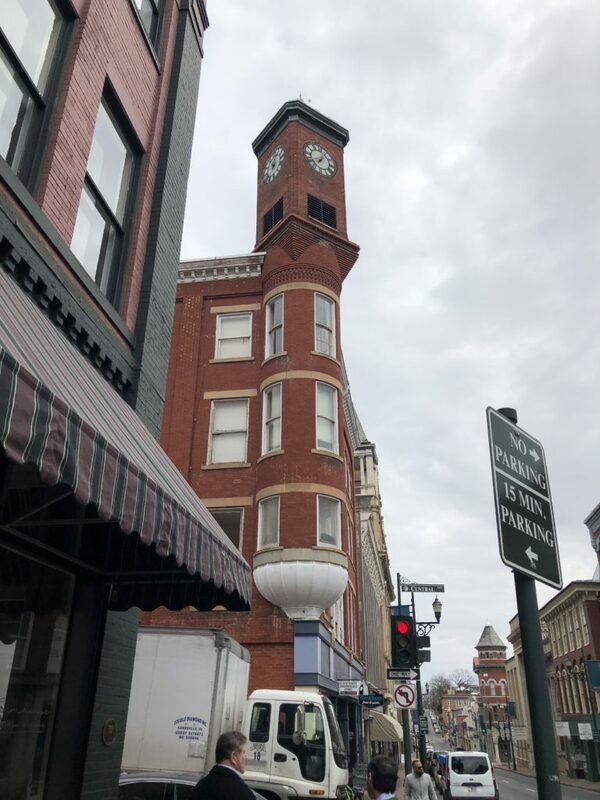 The trip started in La Plata, MD then to Staunton, VA, followed by Huntington, WV and then to Winchester, VA. 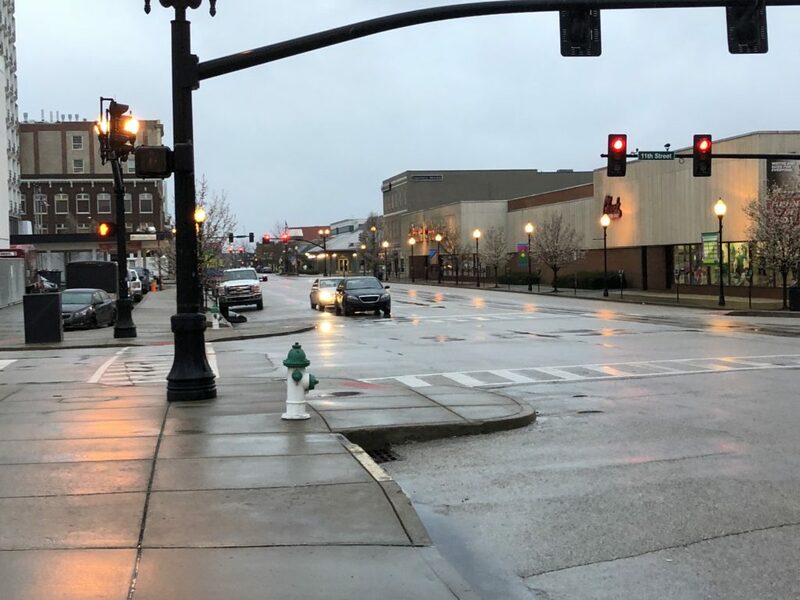 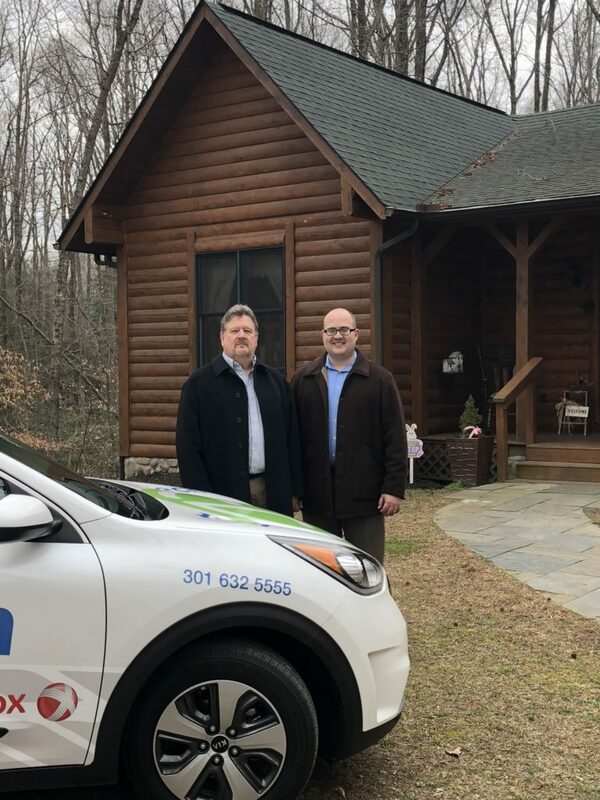 In Huntington, Joshua & Charles picked up a new car for our Network Analyst in Winchester and delivered it on their next stop. 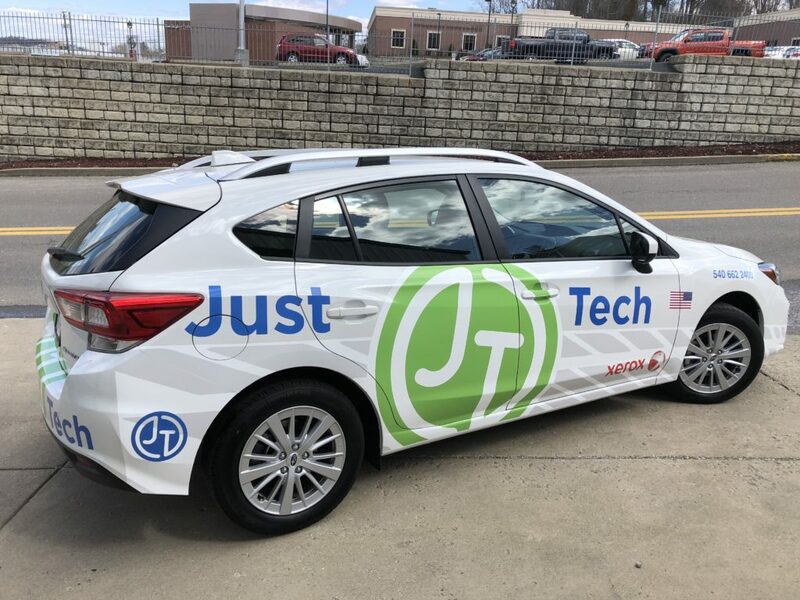 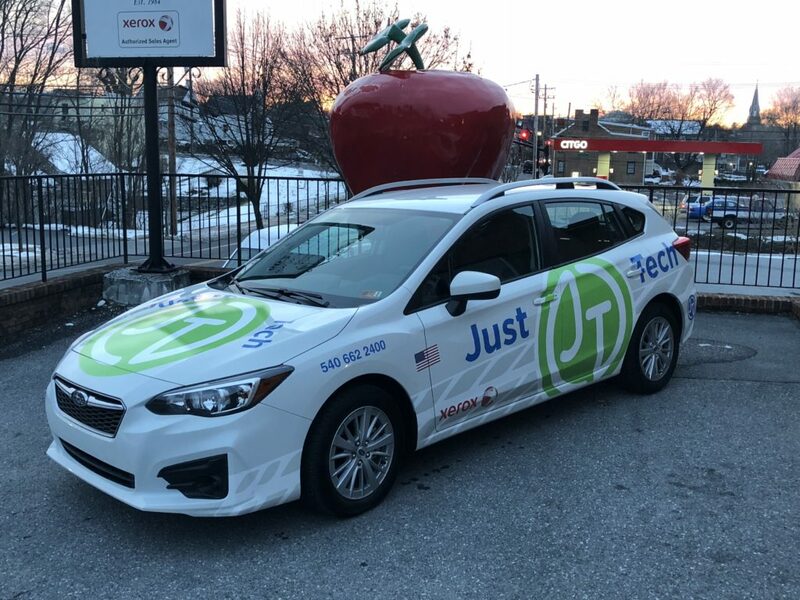 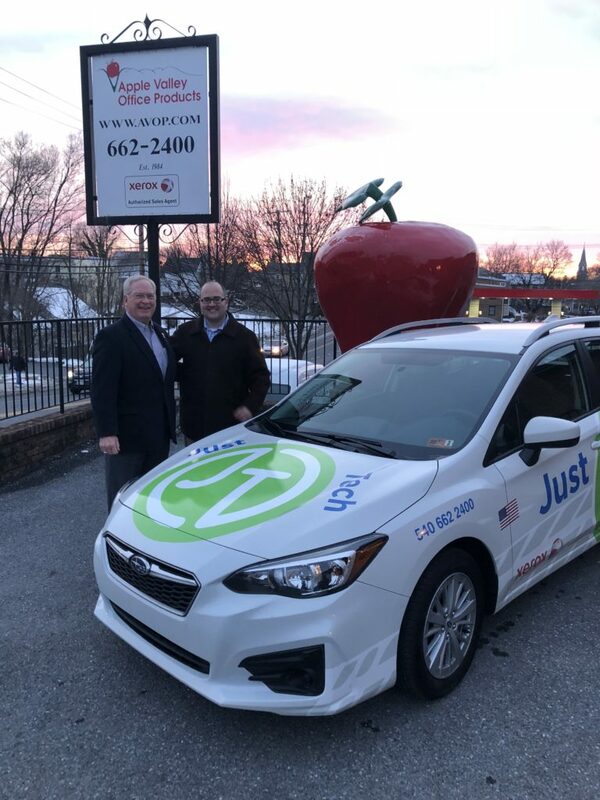 The new car was obtained through River City Subaru in Huntington, wrapped by Action Grafix in Huntington with the wrap provided by Empire Graphics in Waldorf, MD. 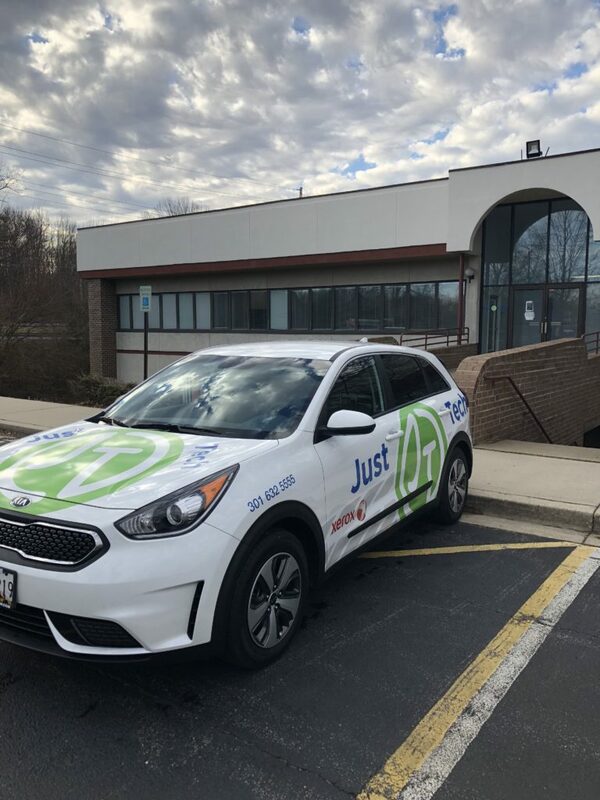 All of these companies provided outstanding service and we appreciate their cooperation!